Forget the cookie cutter, "one-size-fits all" style of camp enrollment. 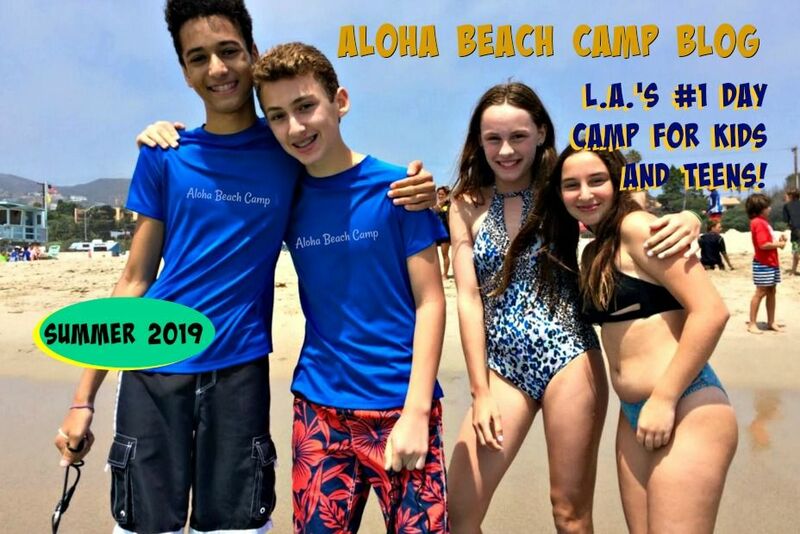 We recognize every family’s schedule is different, so now you can enjoy Aloha Beach Camp’s customized day-by-day registration format where you tailor your child’s daily camp attendance schedule to your own individual needs however you see fit. Rather than requiring you to sign up for camp on a weekly basis or even longer, here at Aloha you can enroll your child for camp just for the individual days you want or need, and only pay for the days your child actually comes to camp. 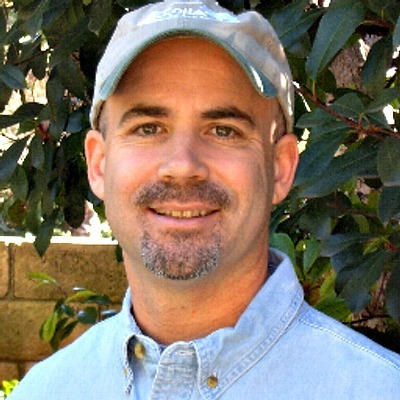 Listen to Camp Director Eric Naftulin explain it here.